Patrick William Loftus Sr. died on June 22, 2018. Born March 5, 1928 in Chicago, Illinois. Pat was the son of the late Patrick and Margeurite Loftus. After a tour in the U.S Navy, Pat graduated from the Illinois Institute of Technology in 1957 with a BS in Chemical Engineering. He worked for Dow Chemical, Jefferson Chemical and Texaco Oil Company. He retired from the Texaco Petrochemical Company as the South-East District Sales Manager. 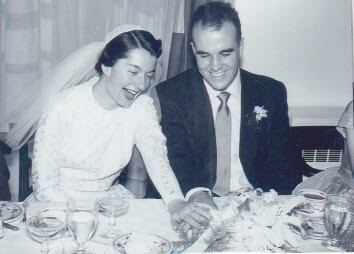 Pat was united in marriage to Marianne Therese Warner on October 25, 1952 at St. Thomas the Apostil Catholic Church in Chicago, IL. 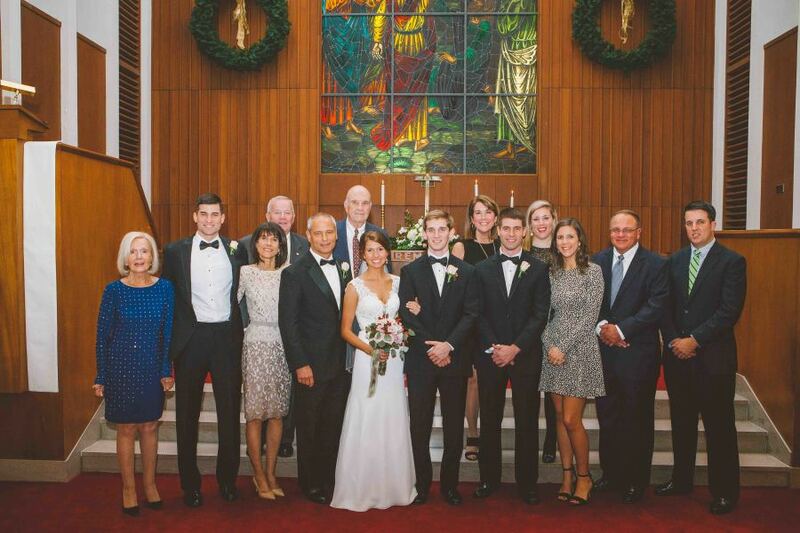 They were inseparable for 65 years and were blessed with four children and 14 grandchildren. They made their home first in Chicago, IL and from 1964 in Charlotte, NC. In addition to his loving wife, Marianne, he is survived by his brother Bernard Michael Loftus of Chicago, IL, and by his children and their cherished spouses: Patrick William Loftus Jr. (Katherine) of DeBordieu Colony, SC; Marianne Waterhouse (George) of Charlotte, NC; Alison Cherry (Joe) of Charlotte, NC; and Thomas Michael Loftus (Maria) of Charlotte, NC. As “Papa”, his life was enriched by his beloved grandchildren: Patrick William Loftus III, Mary Catherine Loftus, Covington Warner Francis Loftus, Anna Margaret Loftus; Sam Booker Dillard III, Alison Claire Dillard, Kathryne Blair Dillard; Joseph Jordan Cherry IV (Avery), Benjamin James Cherry (Megan), Barbara Cherry Brafford (Thomas); Maria Cevallos, Manuel Cevallos, Cristina Marie Loftus, and Lucas Mateo Loftus. He will always be remembered as a devoted and loving husband, father, brother, uncle, grandfather and friend. He attended St. Vincent de Paul Catholic Church where he was a charter member. He was a member of their 9350 Knights of Columbus. During his retirement years, Marianne and Pat traveled to: England, Ireland, France, Italy, Alaska, Hawaii and many of the remaining 48 states. Pat also loved visiting Litchfield Beach, where he enjoyed walking on the beach and “bobbing” in the ocean. 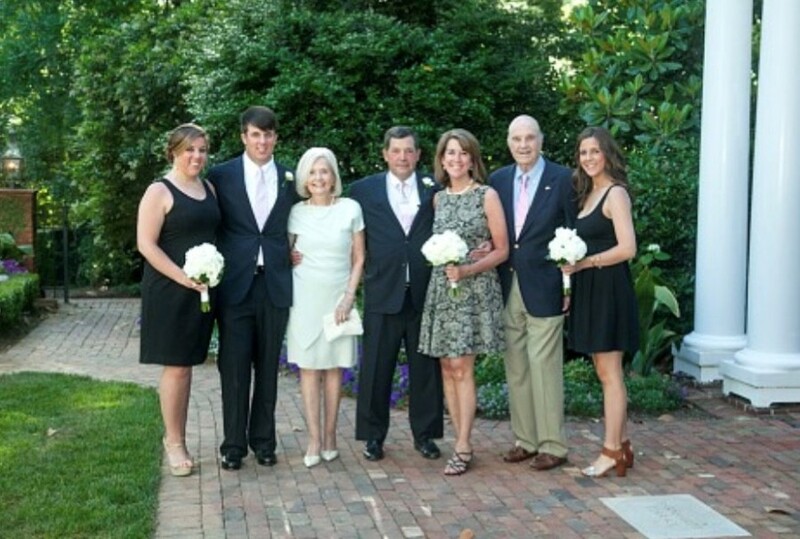 He was an avid golfer at Cedarwood Country Club, where he served on their Board of Directors. 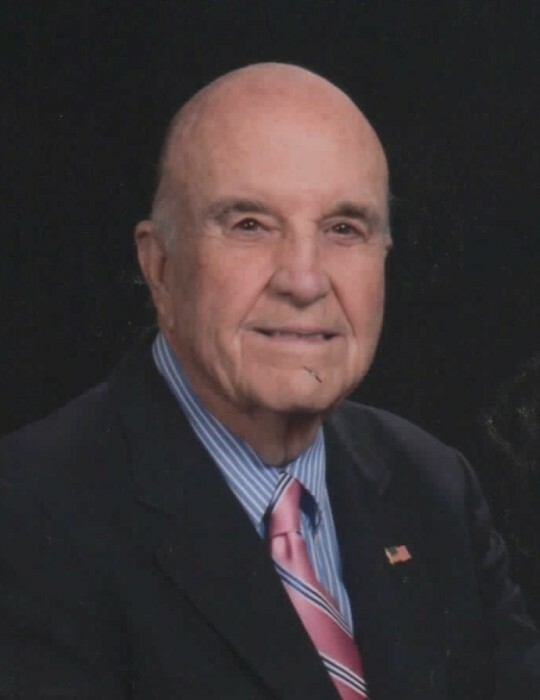 He was an active Board Member of Carmel South, where he and Marianne made their final home of 14 years, surrounded by many wonderful neighbors and friends. He drove Bus Number 3 for the Mecklenburg Area Catholic School for several years, where the children made “Mr. Pat’s” morning and afternoons. He attended every grandchildren’s sporting events, plays, and concerts. 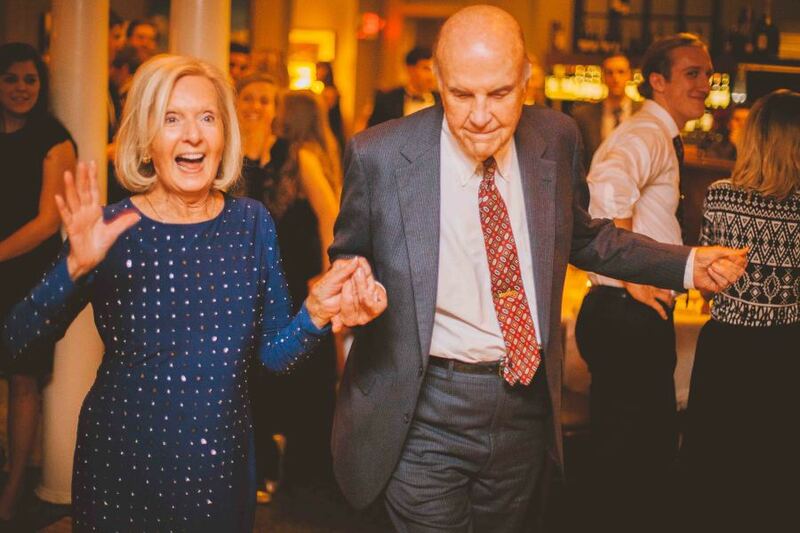 He loved to play his piano, sing, and dance whether with his wife, Marianne, or for the crowd at the Myers Park High School Basketball games. A Mass of Christian Burial will be celebrated at St. Vincent de Paul Catholic Church on July 20, 2018 at 2:00pm with a reception following the service. In lieu of flowers, donations may be made to St. Vincent de Paul Catholic Church, Hospice & Palliative Care Charlotte Region, or The Carrington Place. The family would also like to thank the staff at the Carrington Place for their loving care and support they provided to Pat and the family. In addition to Carrington, the family is grateful to Dr. Edward McMillan and Dr. John Kirkland for their expert and compassionate care.